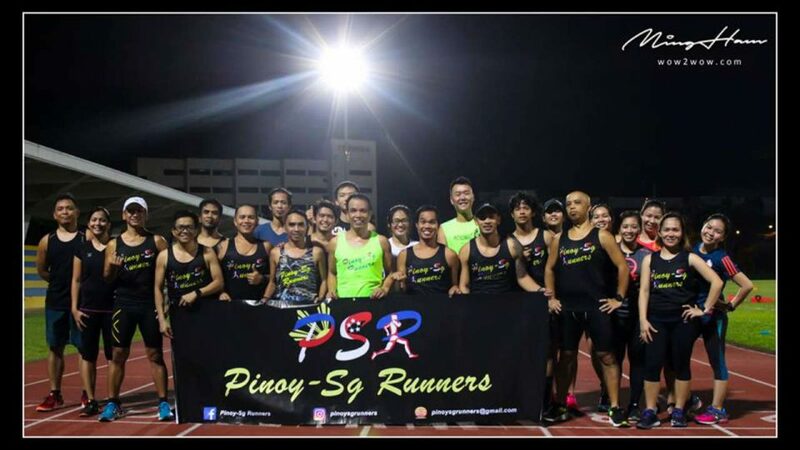 This is an open group of Pinoy-Sg Runners (Hukbong Mananakbong Pinoy in Singapore). 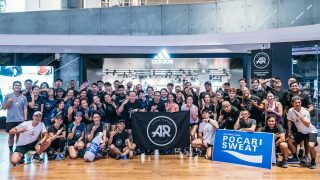 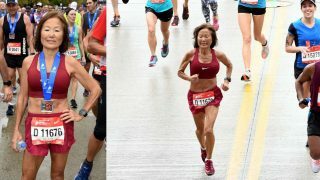 All runners alike are welcome to join. 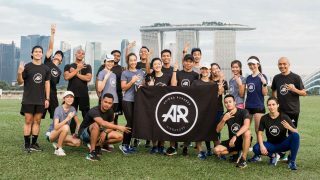 It will be a forum/group for all to share and discuss training matters (sekretong malupet), Schedules (track workout, interval training & long run), Tips, Experience (races and PB/PR hunt experiences), Events (running events in Spore and overseas) and other nonsense topics. 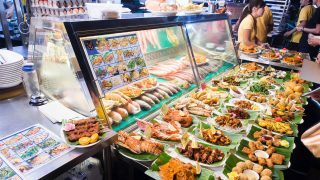 Pinoys are encouraged to make their posts in 'English' as we have non-Pinoy members.